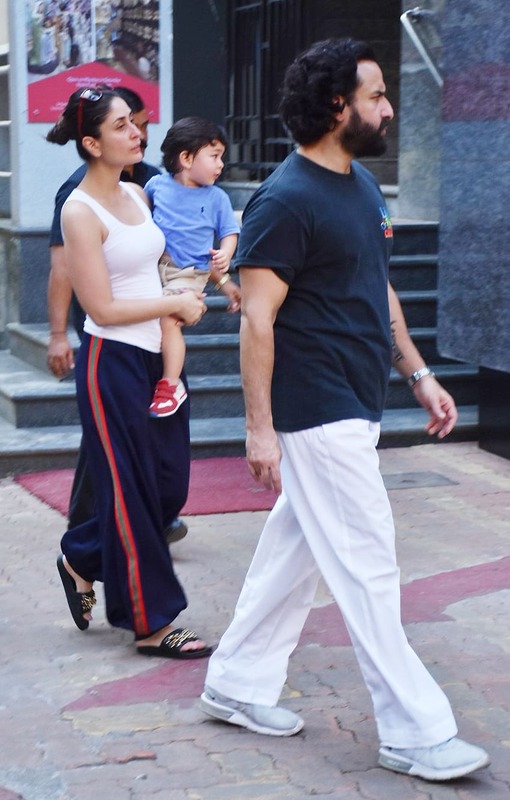 Internet's favourite child Taimur Ali Khan was spotted chilling with his mom Kareena Kapoor Khan and Saif Ali Khan. All three of them rocked their casuals and made a stylish appearance. 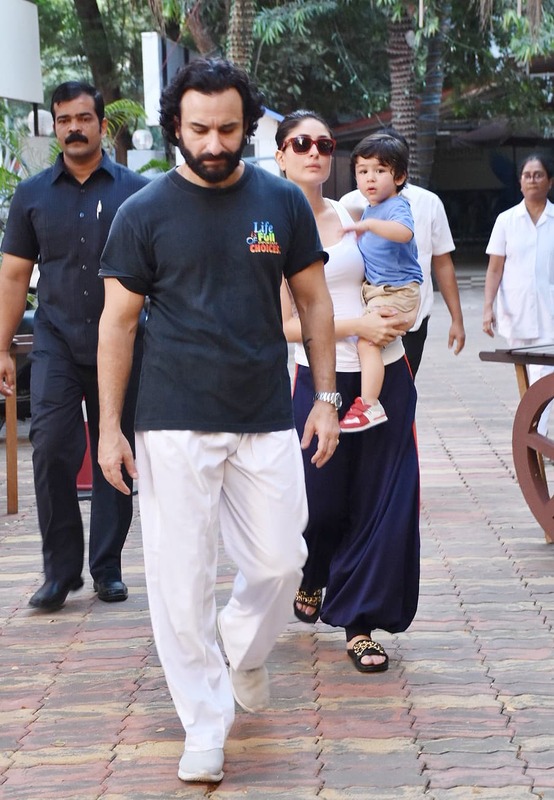 Earlier, there were reports claiming that Saif and Kareena have strictly asked the shutterbugs to not click their son but soon Saif refuted the claims. A few days ago, Taimur appeared in his Halloween costume and made our day. Saif Ali Khan and Kareena Kapoor Khan's little bundle of joy Taimur Ali Khan is internet's favourite star kid. Taimur is already high on the popularity charts. He is one such star kid who enjoys a fan base equal to his parents. The internet loves him and his pictures easily go viral leaving the fans weak at the knees. The adorbs, who turned a year old on December 20, 2017, had a classy birthday celebration held at Pataudi Palace where only family and close friends were seen in attendance. The shutterbugs love clicking his pictures as and when Taimur is spotted anywhere. A couple of days back, pictures of Taimur playing with a ball under daddy's supervision found its way to the internet.